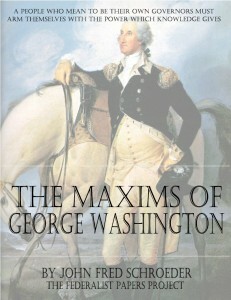 The example of George Washington and his precepts are a legacy, not only to America, but to all mankind. You are invited to read, in his own words, his maxims. These are adapted to the use of statesman, soldiers, citizens, heads of families, teachers of youth, and, in a word, all who should aim at what is great and good, in public and in private life. 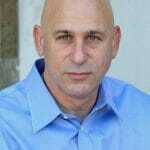 That generation after generation shall be animated by the spirit of Washington and exemplify his precepts. 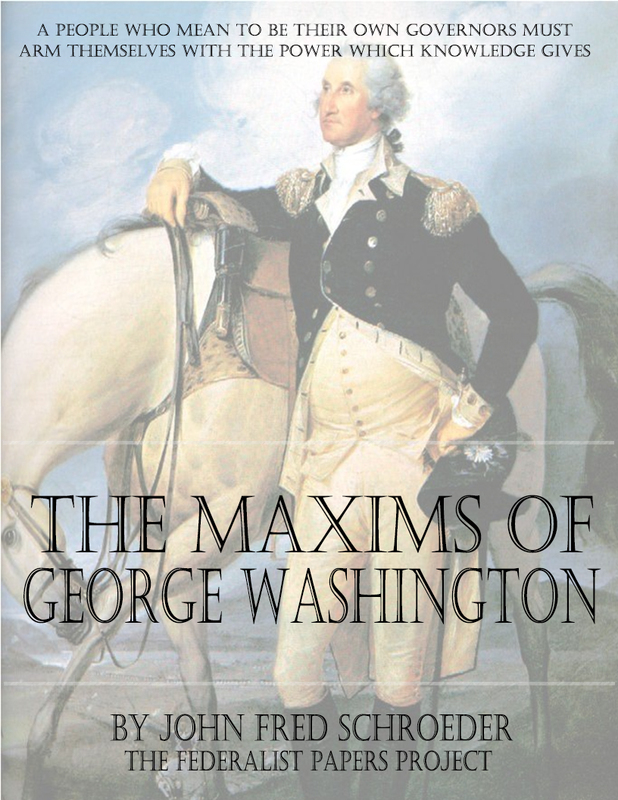 The Maxims of Washington is a small collection of the writings of George Washington taken by the author from public documents, private letters, manuscripts and printed volumes, with a view to the completeness and interest of the collection found within. Nothing but authentic materials were used in this compilation. This edition was originally published in 1854.